With the presentation of their annual awards, NASCAR closed the curtain on the 2018 season. 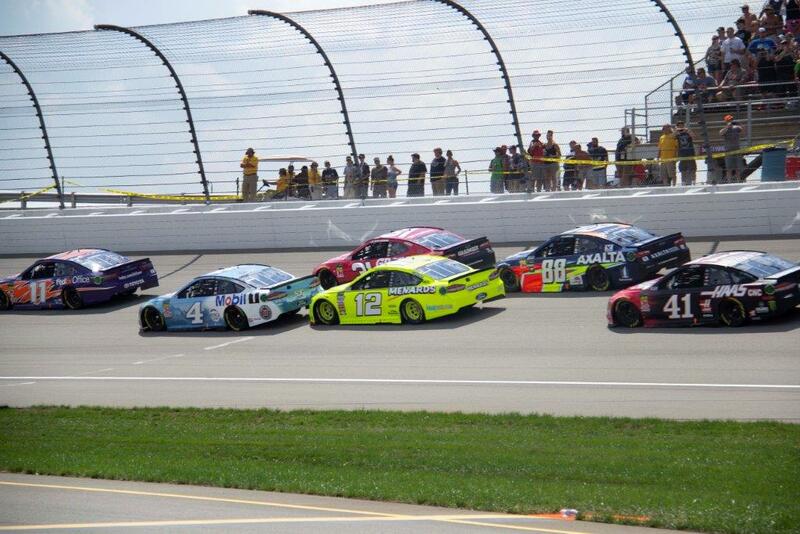 Michigan International Speedway (MIS) hosted 2 weekends of exciting NASCAR action. With 2019 just around the corner there is no better time to reserve your spot for next years racing excitement at MIS. Event tickets make great holiday gifts, tis the season. The Monster Energy NASCAR Cup Series FireKeepers Casino 400 is on June 9. Cup racing returns again on Aug. 11 for the Consumers Energy 400. Monster Energy NASCAR Cup Series cars will feature a new aerodynamic racing package in 2019 to bolster the competition. It will be similar to what was used in the 2018 All-Star race. The baseline aero elements of the 2019 rules package are as follows. A taller 8 inch X 61-inch rear spoiler. Larger front splitters with a two-inch overhang. Wider radiator pans that measure 37 inches wide in the front tapering to 31 inches at the rear. In addition, a smaller tapered spacer and aerodynamic ducts will be used. The smaller spacer will further limit airflow through the engine and thereby cap horsepower to a figure around 550. Racing is sure to be closely contested as the new specifications create tighter packs and more passing. MIS hosts ARCA Racing Series 200 presented by ZOMONGO on Friday, June 7th. The NASCAR XFINITY Series LTi Printing 250 follows on Saturday, June 8th. 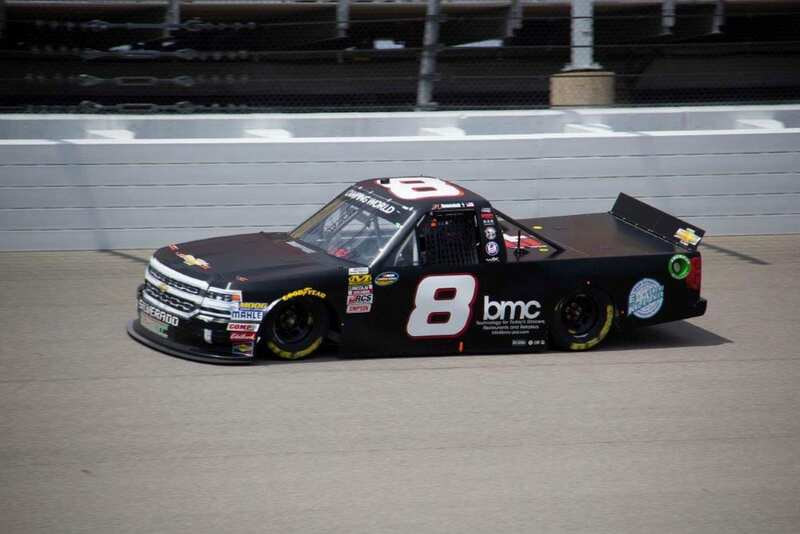 On Saturday, August 10th, the NASCAR Gander Outdoors Truck Series returns for the Corrigan Oil 200. Kids 12 and under will continue to be admitted free on Fridays and Saturdays. With half-priced kids tickets on Sundays in the grandstands. 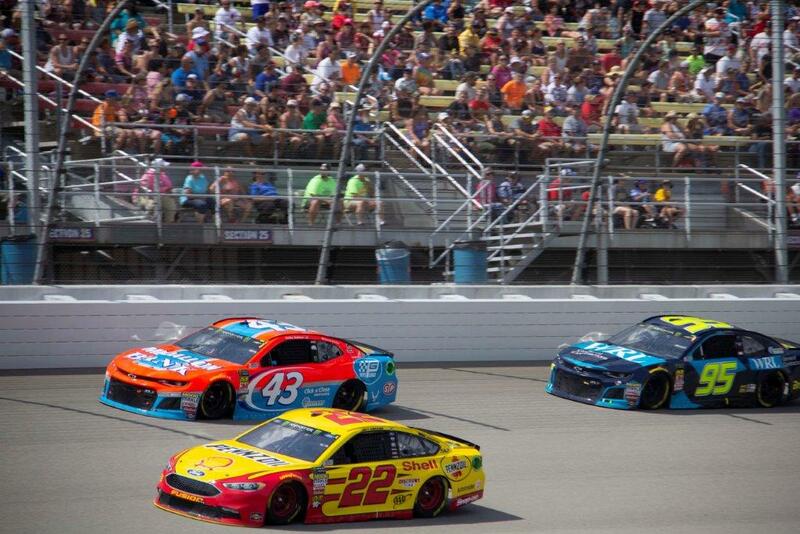 Michigan International Speedway has created a variety of membership packages for fans in 2019. The season membership includes all six NASCAR events in 2019. While cup membership is for guests who come to both Monster Energy NASCAR Cup Series races. In addition, fans can pick between the June or August race weekends. Take advantage of the weekend membership or purchase individual event tickets. Online at www.mispeedway.com/ or by phone at 888-905-7223. Michigan International Speedway continues to be a year-round event center during non-racing months. 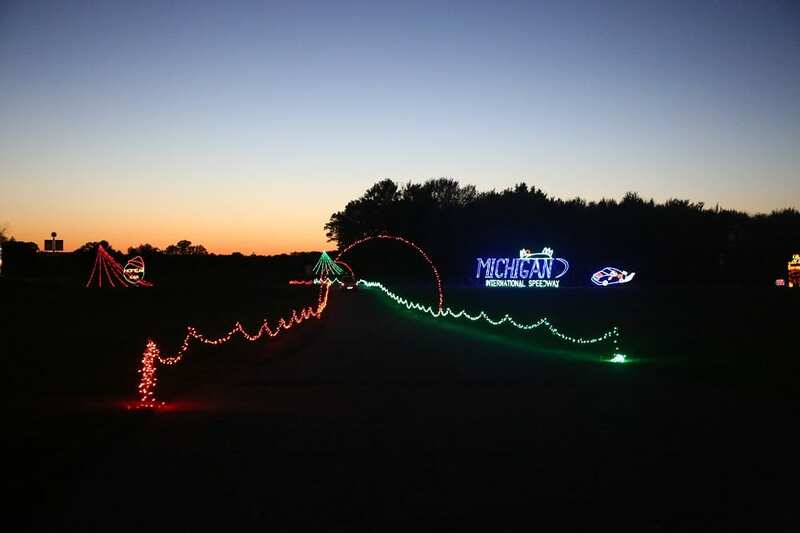 Nite Lites returns to Michigan International Speedway in 2018 with more than 90 new displays. Guests can view the five-mile Nite Lites Display from the comfort of their vehicles while enjoying holiday music. The display is one of the premier shows in the state. Taking guests on a magical tour of Christmas lights. Open now through Dec. 31, from 5:30 – 9 p.m. Sunday through Thursday and 5:30 – 10 p.m. on Friday and Saturday. The cost is $25 per car. 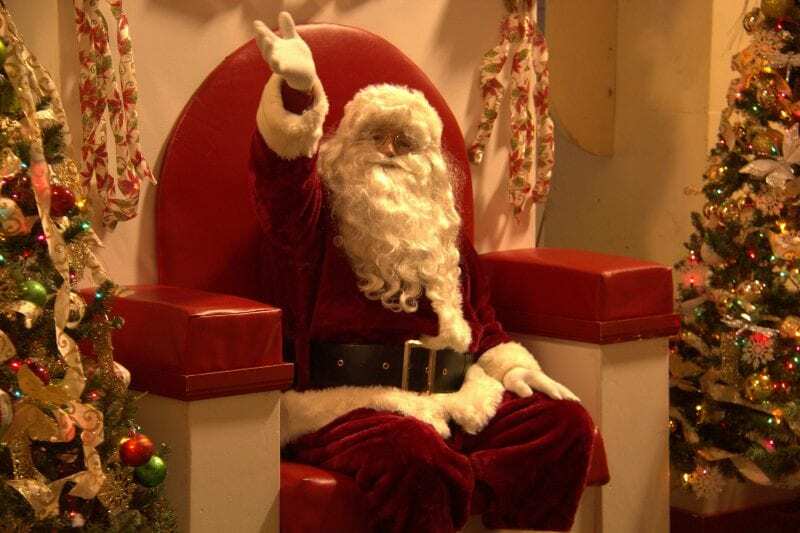 Winter Wonderland features visits with Santa. The weekend-only events are held Friday, Saturday, and Sunday evenings through December 23. The Winter Wonderland display is open from 6 – 9 p.m. Children can whisper their Christmas wishes to Santa and enjoy a free train ride from 6 – 8:30 pm. Crafts, concessions and even reindeer are featured during the event. The reindeer visit 6 – 9 pm on Dec. 7, 14 and 21. 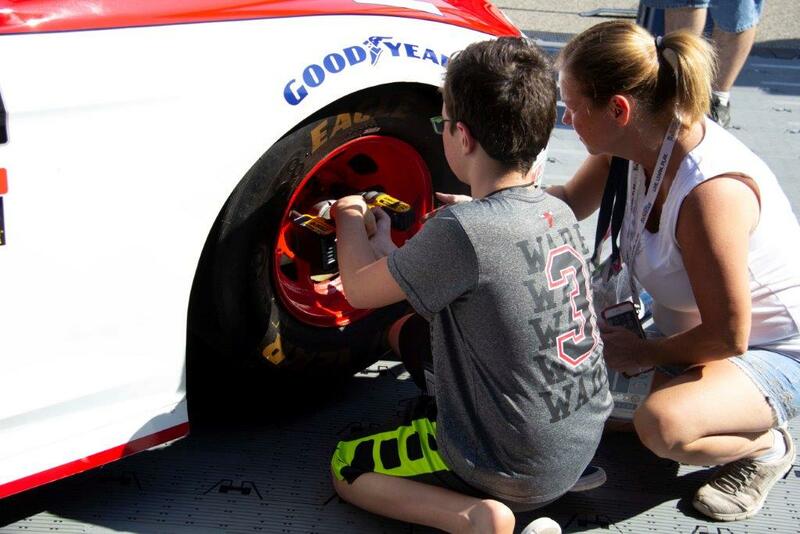 Michigan International Speedway is creating a unique experience for everyone. 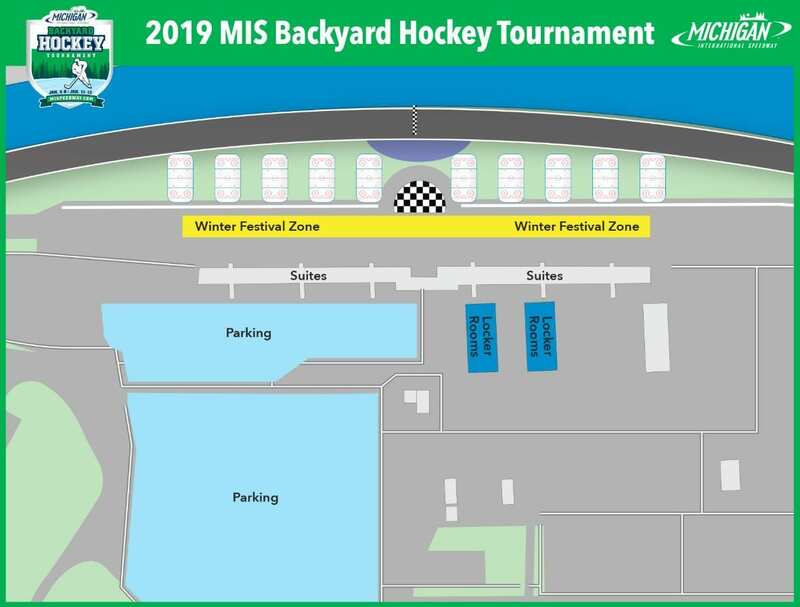 This January MIS hosts the Inaugural MIS Backyard Hockey Tournament and Winter Festival in the tri-oval. The tournament is a USA Hockey Sanctioned event. It features three-on-three and four-on-four hockey action. Youth dates are January 4-6, 2019. The event doesn’t stop with the rinks on the tri-oval. Fans attending enjoy a winter festival that includes food, beverages, and winter activities on pit road. They can choose to enjoy the action from a pit road suite. The event features an exclusive Detroit Red Wings experience. Including interactive hockey games, special photo opportunities and the chance to win exciting Red Wings prizes. Don’t forget Faster Horses. The wildly popular music festival, July 19-21, 2019, makes a great gift idea for fans. Gift certificates are available online at http://fasterhorsesfestival.com/. The festival lineup and camping site renewals will be announced in January 2019. Take a look back at the fun in 2018. Look to The Lasco Press for continuing coverage and updates from Michigan International Speedway.